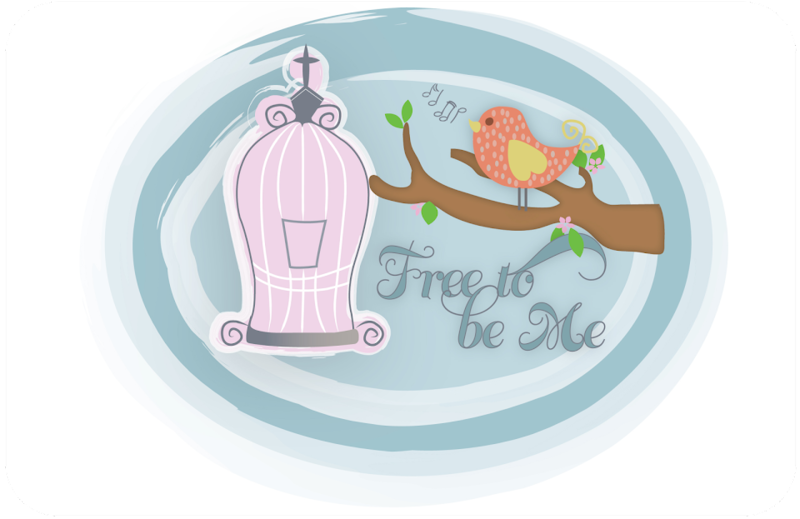 Free to Be Me: He Knows Just What We Need! Some of you know that recently someone took issue with me for referring to the Lord as "Papa". They felt that it was blasphemous and that hurt my heart so much. My desire in everything I write about Him is to honour Him and remind everyone (myself included) how awesome He is. Blasphemous was such a strong word and so totally opposite of what I had set out to do in that particular post. At any rate, I didn't handle it well and I subsequently apologized and then last night anonymous apologized to me...albeit anonymously again, but that's between them and the Lord. I share all this to say, I did have some moments of questioning whether I should continue to call Him "Papa" publicly or just quit so as not to offend or incite anyone else. I had pretty much decided what I was going to do and then tonight I got a glorious confirmation. I just can't tell you how much that meant to me because it was a very direct confirmation from Him that it was okay for me to call Him Papa and that it did give people a powerful visual of His deep Daddy-love for us!! My friend was sharing how I encouraged her, but she'll never know how much her words encouraged me. Thank You, Papa, for your deep and abiding love for us and thank You for caring so much about Your girls that You whisper in their ear just what You know they need to hear!